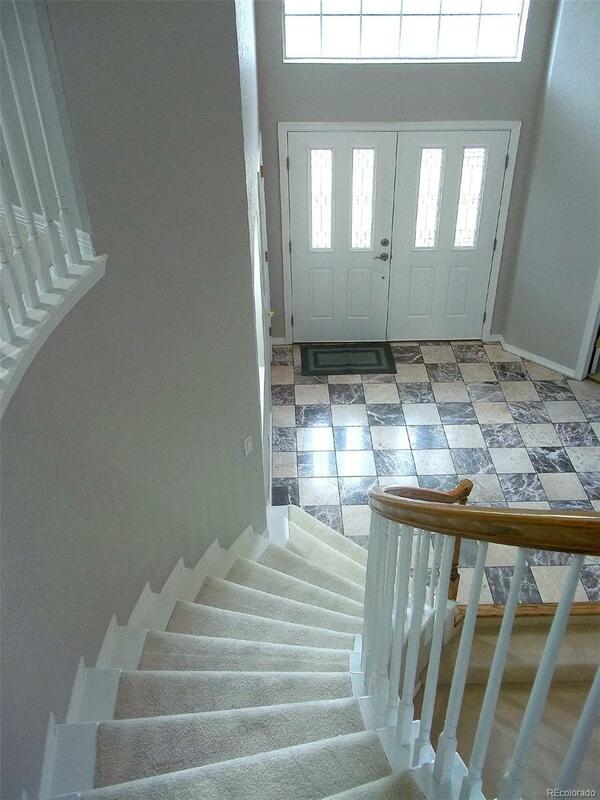 Beautiful up to date home in the highly sought after Sterling Heights neighborhood. 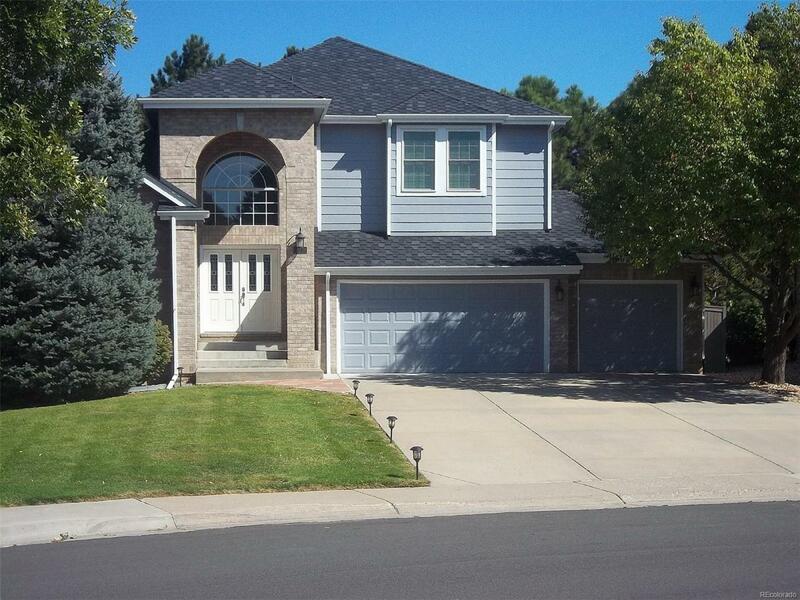 This beautiful home is next to an open space and only has one neighbor with a private fenced backyard. Come walk through this open layout with lots of windows, two fire places and new carpet and refinished hardwood floors. House comes with plantation shutters throughout, new sliding glass door and a roof is less than five years old. Upstairs includes a master bedroom, two additional bedrooms a loft and bathroom makes for an open and welcoming 2nd floor. 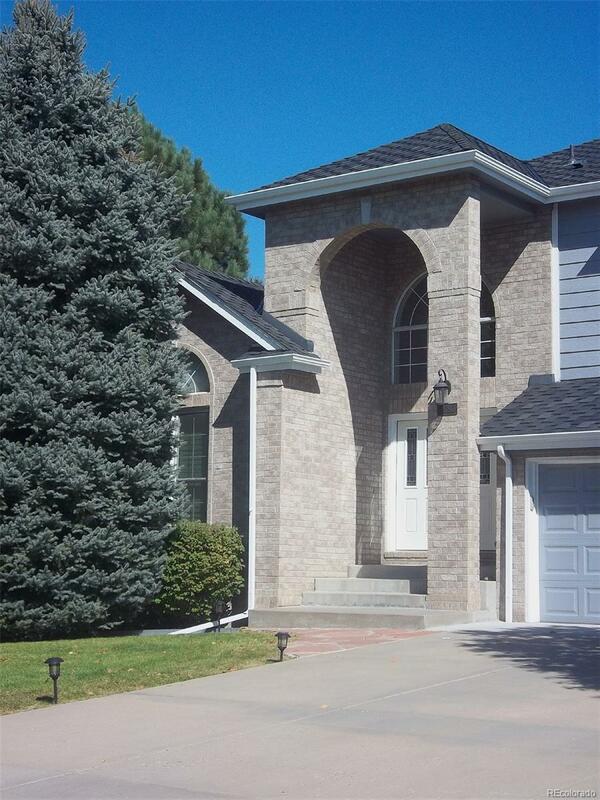 Included in the sale are Refrigerator, newer dishwasher and brand new oven and convection microwave. Offered by Weststar Management Corp.